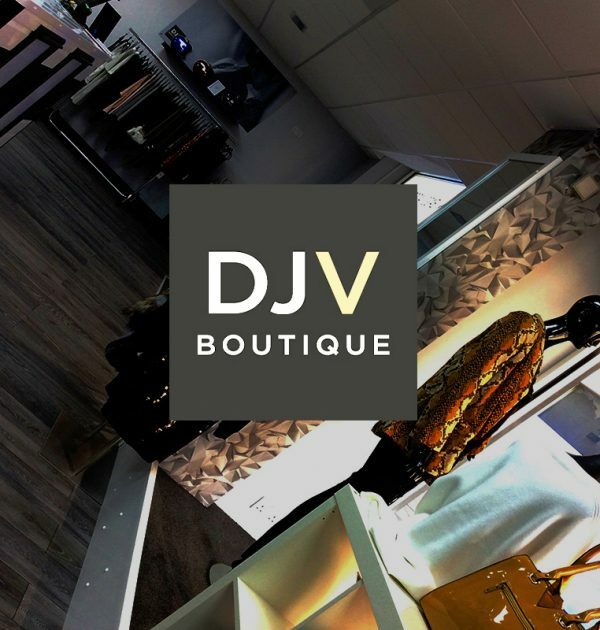 Ipswich based DJV Boutique, provides the image conscious shopper with a welcome solution presenting something different to wear and feel great in. 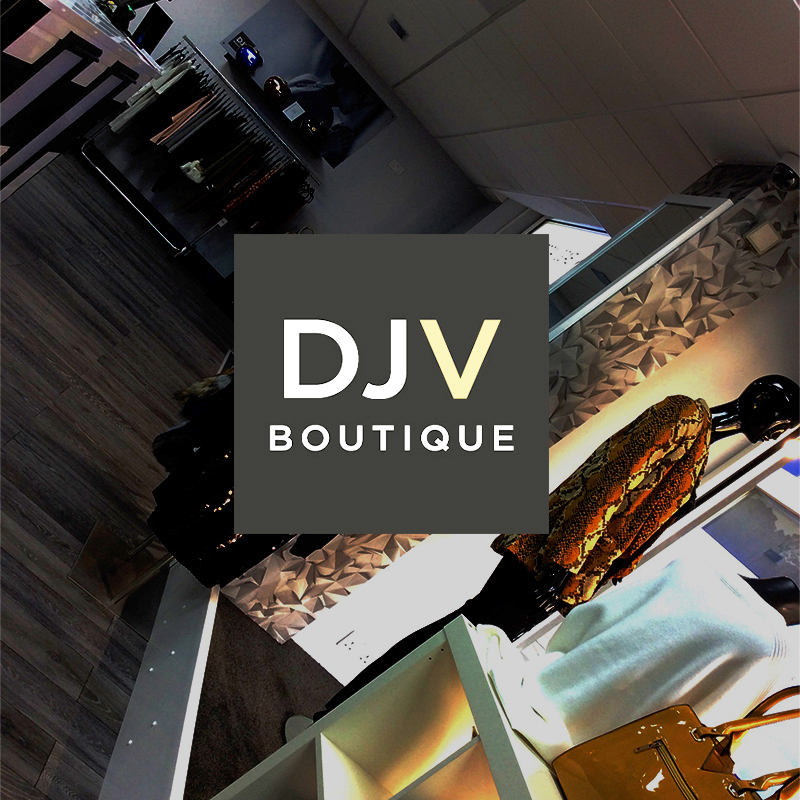 Our city influenced styles are sold at realistic prices, so you can confidently dress for less without compromising! Select from an array of colours and styles based on the very latest trend setting looks. French Connection stockists. Microsoft ended support for Internet Explorer in January 2016. You can upgrade to Microsoft Edge or you might consider using Google Chrome.